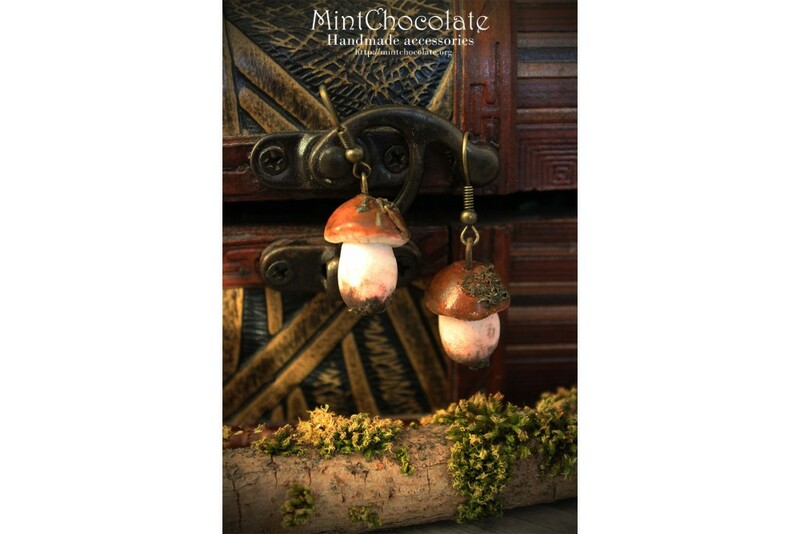 Price for 1 hairpinMushroom size:3cmMaterial: polymer clay FimoTo enjoy my creations for a long time.. 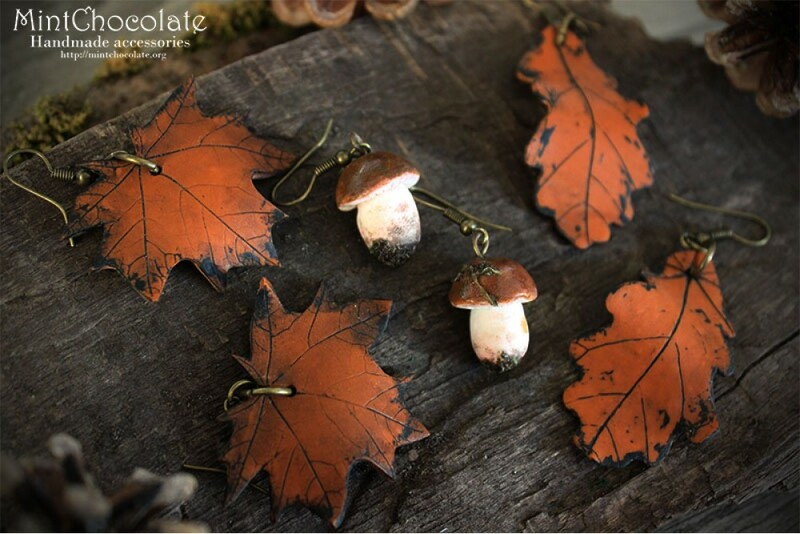 In stock-1Size: 3 cmChain length:50 cmMaterials: polymer clay fimoFurniture color: copperTo enjoy my.. Size: 4 cmChain length: 75 cmMaterial: polymer clay Fimo, metal charms, glass bottleFurniture color:..